Here at Philip Clark Financial Services we pride ourselves on going the extra mile, so you don’t have to. 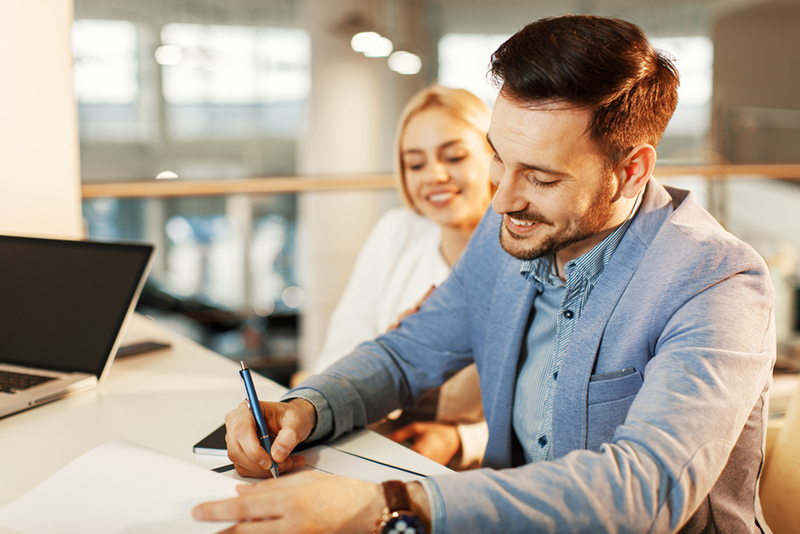 When we search the market for a mortgage for you, we are working for you, not the lender, because we don’t represent any particular lender or bank. We represent you in order to sources the most appropriate mortgage available. We also pride ourselves on traditional values, such as providing a good, honest service. There may be questions that you need to ask about your eligibility for some of the special mortgage deals that are advertised. There may be questions about your current or future employment status or your credit rating. You may be unsure about the level of mortgage or loan that can be approved or made available. All these questions and more can be answered by us and there is no cost or obligation involved. If you would like to speak with us regarding your worries or requirements, please do not hesitate. We would be more than happy to sit down and help you every step of the way.